BLACKPINK is arguably this generation’s most successful and popular K-Pop idol girl group. 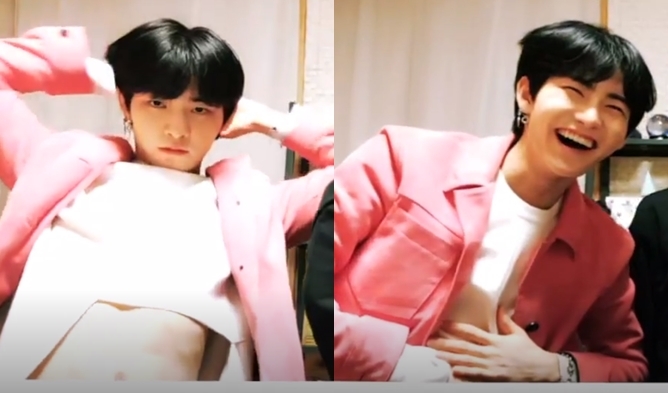 They don’t even have a full length studio album yet, but they’ve managed to release hit after hit with just singles and dominate the US music market with major record label Interscope gladly taking them under their wings. 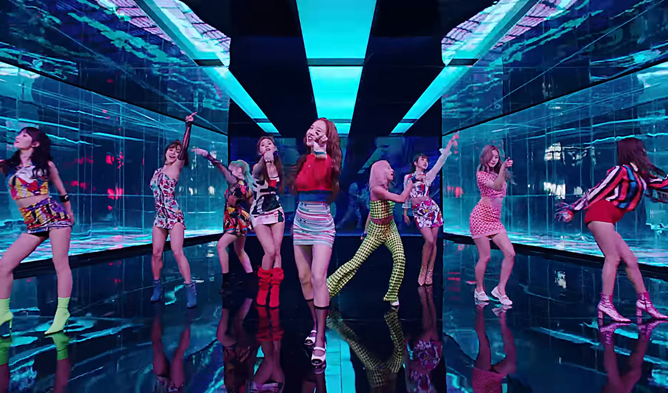 In addition, they were recently announced as the very first K-Pop girl group to ever be performing at the Coachella music festival this year, and their performance is reportedly going to be live streamed in New York City Times Square by YouTube. So how did YG Entertainment manage to duplicate 2NE1’s success and even take things to the next level? They formed a new girl group at the most needed time in the agency’s timeline with four very likable characters. 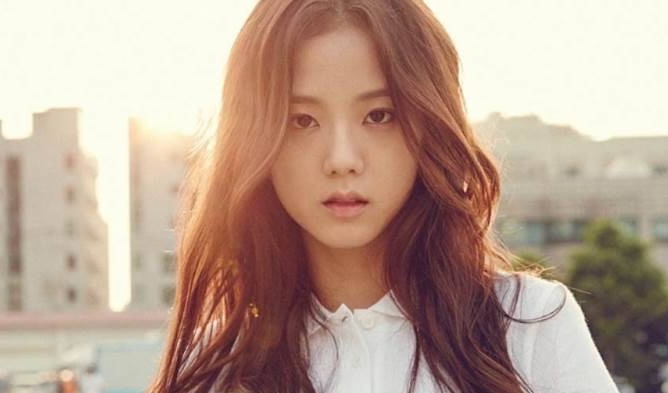 JiSoo, always having an interest and hopes in becoming a singer, auditioned for YG Entertainment back in 2011. During the audition, YG Entertainment founder Yang HyunSuk asked her if she had a boyfriend. The reason was because JiSoo had a ring on her left ring finger. She passed the auditions and became a YG trainee in July 2011. And before her debut, she appeared in various CF’s and music videos for other artists. 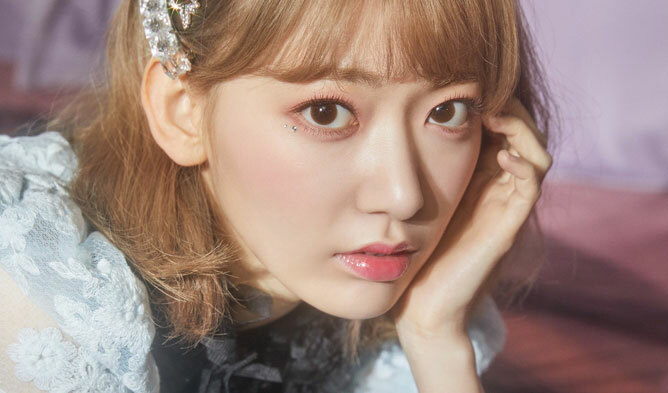 SM Entertainment even approached her and suggested that she try auditioning for their agency, but she turned it down as she was already affiliated with YG Entertainment. 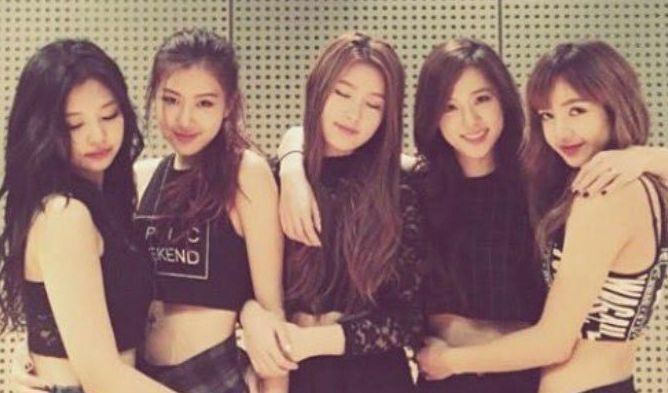 Before BLACKPINK even existed, JiSoo was the first confirmed member of the girl group that was still in the works during that period. And then came along Jennie, often referred to as the ‘human CHANEL’ for always being seen wearing CHANEL clothing or accessories. Jennie was studying at the ACG Parnell College in Auckland, New Zealand during the time when YG Entertainment was recruiting trainees for BLACKPINK. While her initial life plans were to move to the US to continue her studies, Jennie told her mother that she wanted to try pursuing her dreams as a singer and performer, leading to her auditioning for YG Entertainment. And it seems that Jennie and YG Entertainment were clearly meant to be together through fate, as the K-Pop idol has stated in the past that she had eyes on YG Entertainment only. 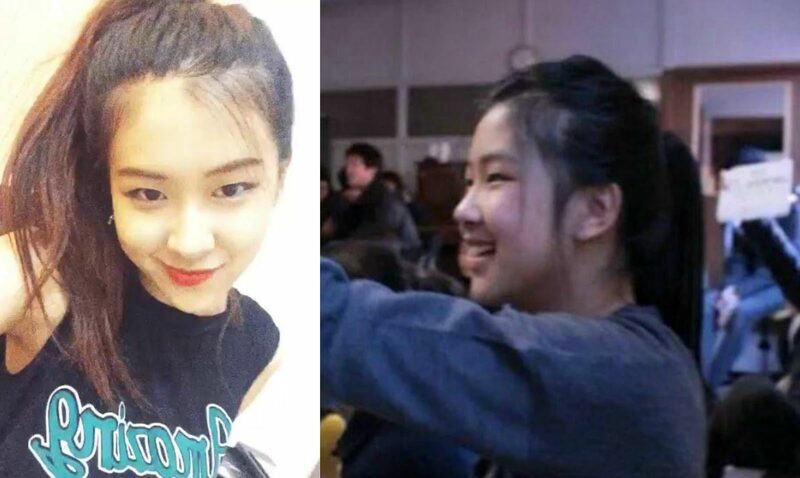 Jennie actually became a trainee in YG earlier than JiSoo, as Jennie became an official trainee in 2010, whereas JiSoo became a trainee in 2011. But YG Entertainment for some reason decided to announce JiSoo first as a member of BLACKPINK. Lisa was always known to have a keen interest in dancing. 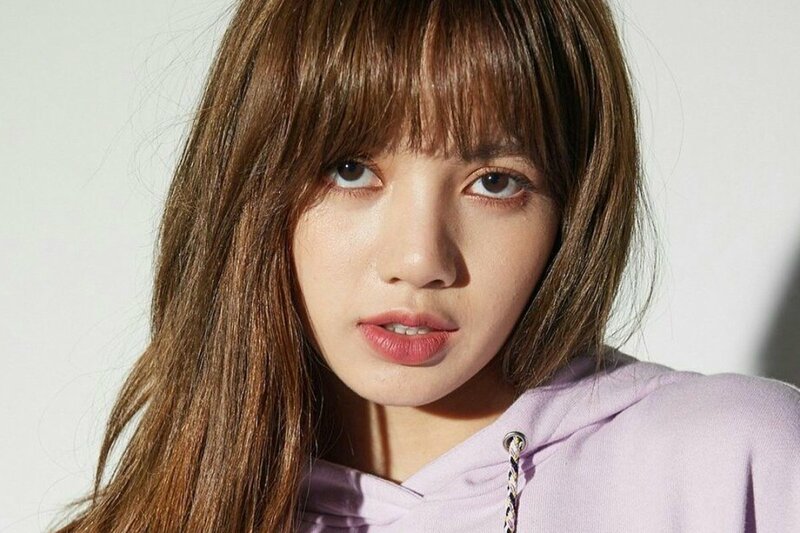 Hailing from Thailand, she quickly signed up for the YG auditions that were taking place in her country and became the only applicant to pass. 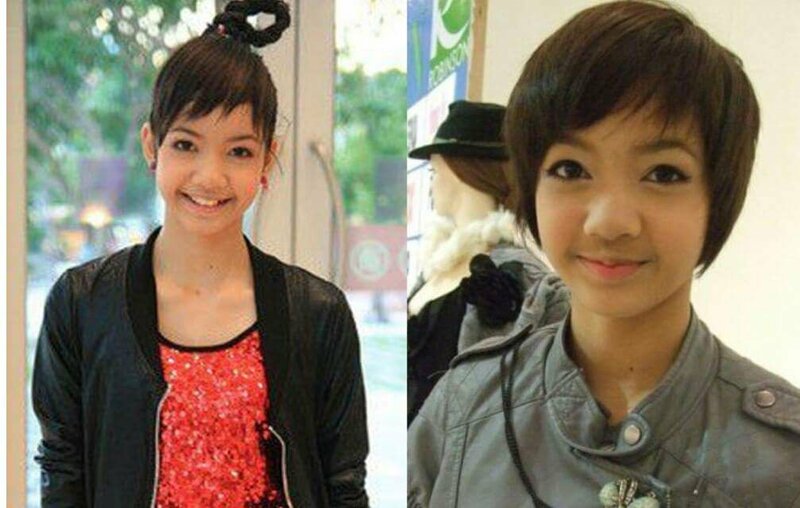 In April 2011, Lisa became an official YG Entertainment trainee. 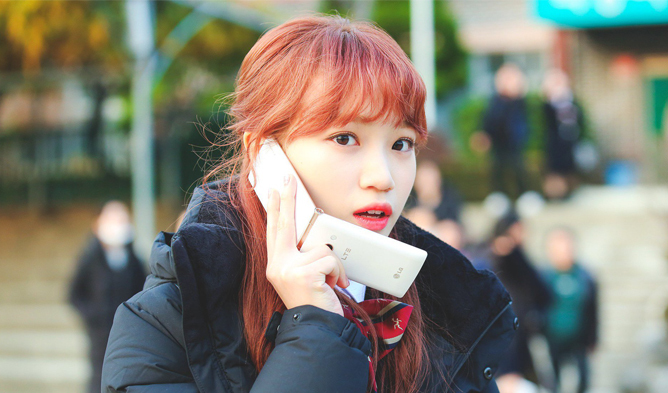 Because she was from Thailand, she did initially have a language barrier problem but was able to learn the Korean language quickly through private classes, along with the help of the other members too of course. 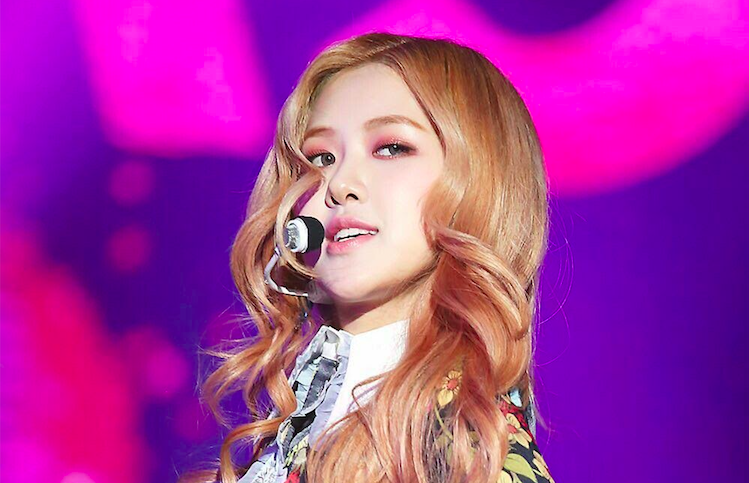 And last but not least, Rose actually might not have ended up in BLACKPINK if her dad had not booked a ticket to the city where YG auditions were being held in Australia. Rose lived in the rural area of Australia, and her dad always knew that his daughter had dreams of becoming a singer, which explains why he was swift to get her a ticket to the city and have her try out for the auditions. She ended up killing it in the auditions and coming out as first place in the YG auditions in Australia that year. But besides diehard BLACKPINK fans, not many people are aware that the girl group was originally supposed to have five members. And according to an insider at YG Entertainment, before the temporary five-member lineup, Yang HyunSuk even had plans to have the group consist of nine members in total, with two separate units. While information regarding who all of them were have not been revealed, we do know that current (G)I-DLE member MiYeon was part of the five-member lineup.  The exact reasons why MiYeon didn’t debut as a member of BLACKPINK still remains unclear today. One possible explanation was rumors of her breaking YG Entertainment’s dating policy.